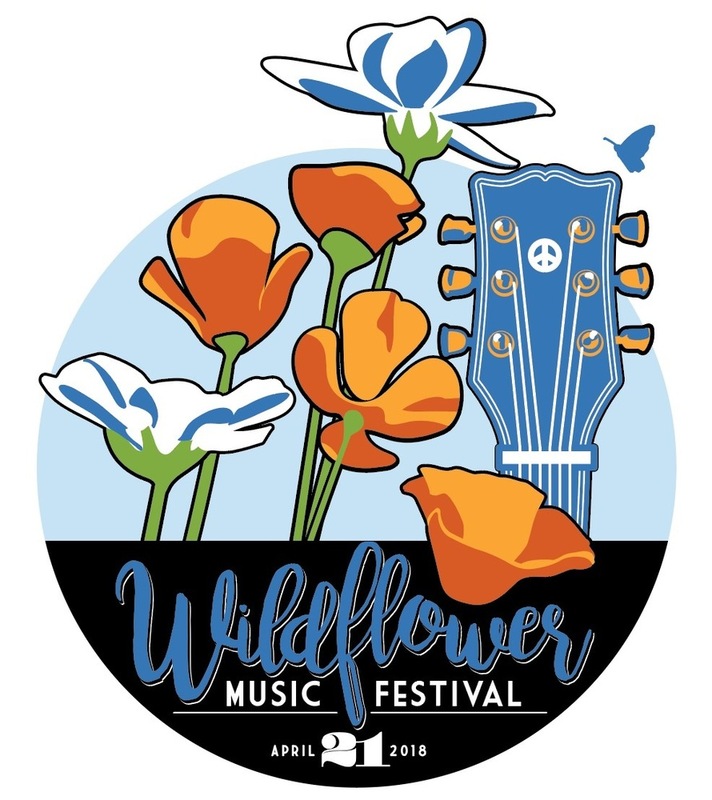 The 2019 Wildflower Music Festival is May 4th from 11:30- 8pm at the End of Normal and has a full lineup of amazing talent all day! This is a day of fun for the whole family! Check out our kid's area with free activities, jump houses, petting zoo, crafts and more! Visit our food vendors for lunch, snacks, dinner & dessert, and don't forget to stop in for a Sierra Nevada brew all while listening and dancing to the best music Chico has to offer! All proceeds go to Wildflower Open Classroom, K-8 Charter here in Chico, Ca.